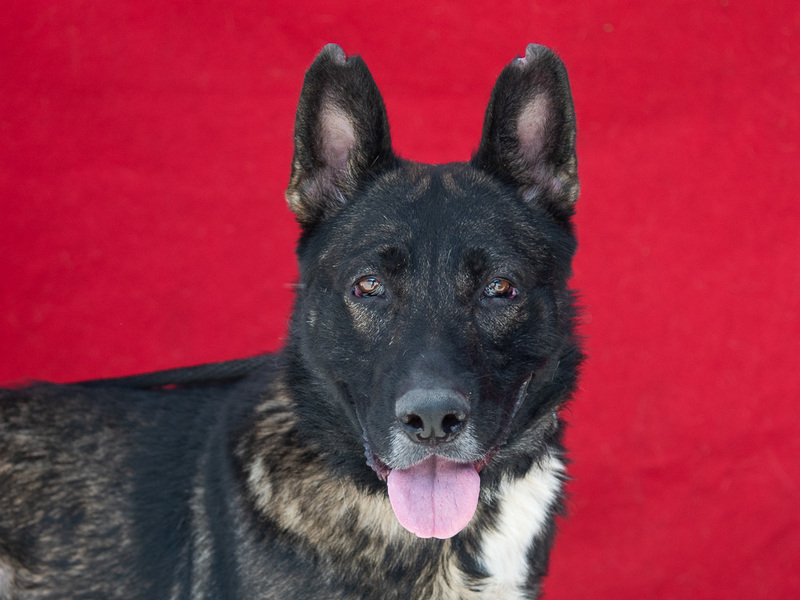 MITCHELL located in Baldwin Park , CA was euthanized on Dec 5, 2018! About mitchell: A5227182 Mitchell is a fun-loving 7-year-old male sable colored German Shepherd who was found as a stray in Azusa and brought to the Baldwin Park Animal Care Center on October 11th. Weighing 45 lbs, Mitchell is a friendly pup, and is a diamond in the rough. With proper training and exercise he will certainly be the model citizen he was meant to be. He is smart and food motivated,because of this, we think he should easy to train. He already sits for treats. He is friendly, affectionate and hasn?t lost his puppy charm. He seems to be housebroken. We think he would do well as an only dog or in a multi-dog home with calm dogs. Children old enough to help teach and respect boundaries is best. Mitchell we be a wonderful best friend in an active home looking for a fun-loving dog to join the family. For more information on this pet, contact volunteer UHA adoption coordinator Meena at 706-504-1810 or meena@hope4animals.org. Please CALL or EMAIL?do not text. ***Los Angeles County - Baldwin Park Animal Shelter takes in 5,700 dogs a year. The listings on this site are maintained by volunteers. This dog's status can change at any time. Foster/adopters save lives! Act quickly if you are interested in adopting. Visit the shelter as soon as possible. Remember to bring the dog's ID number with you. DogsInDanger does not accept pledges. If you want to pledge for, or sponsor, this dog, please contact the shelter.